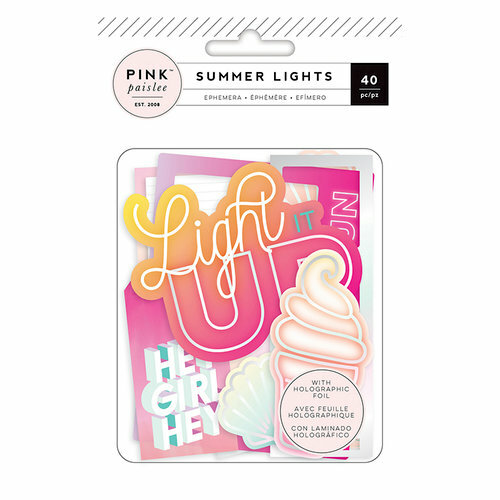 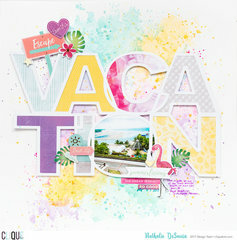 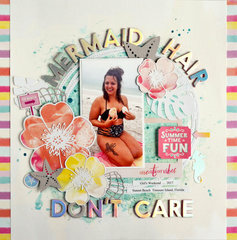 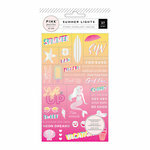 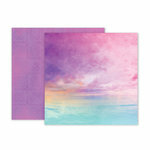 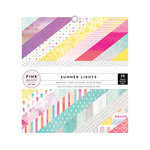 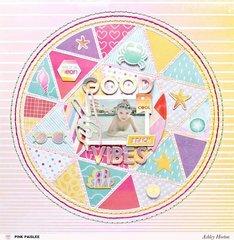 You will love the fun summer feel of the Summer Lights Collection Ephemera with Foil Accents by Pink Paislee. 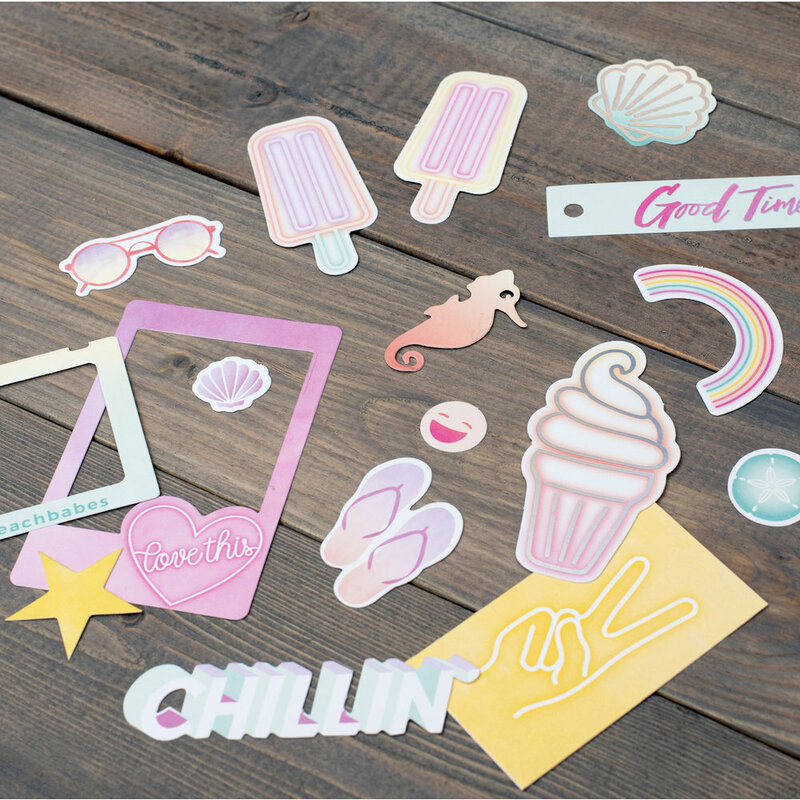 The package includes 40 die cut cardstock pieces. 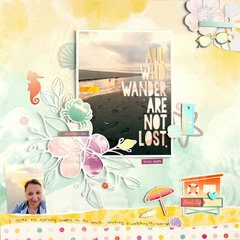 Some of the pieces feature foil accents. 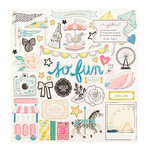 This is one of my favorite sayings in the pack! 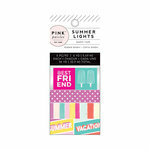 This is a great ephemera pack--great colors and sayings. 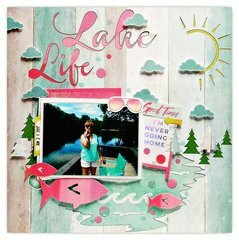 I love the entire collection!